Donating monthly is the easiest and most cost-effective way to offer financial security to the animals in our care. The Sanctuary animals depend on your support, and would not exist without our monthly supporters. 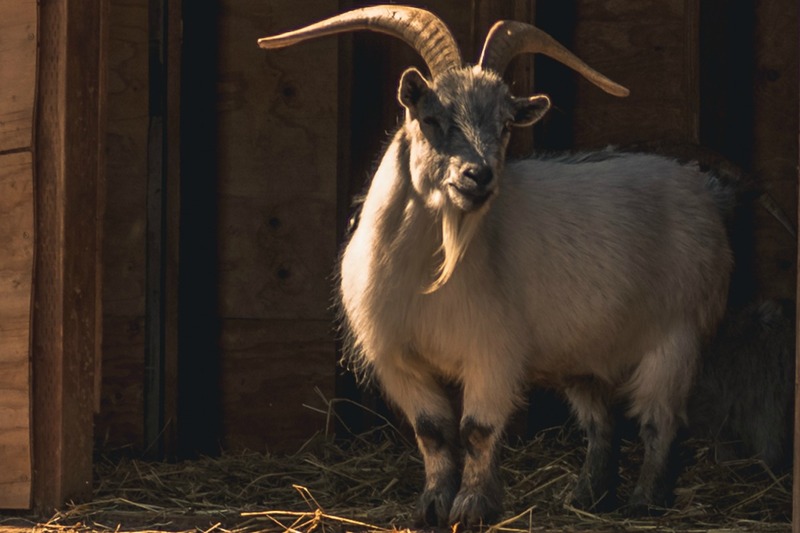 Your monthly gift of $10, $20 or $30 provides the financial security needed to help care for and feed the animals, attend to a wide variety of sanctuary needs, and open the door for more rescues. All donations are tax-deductible, to the fullest extent permitted by law. Piece of Peace Animal Sanctuary’s federal tax ID number is 20-3996510.